Named after the first thoroughbred horse brought to America, the name Bulle Rock truly signifies the strength of these 235 acres of golf heaven. Superbly designed by Pete Dye, Bulle Rock has long been considered the region's best player's course and the top ranking public course in Maryland. It is continually ranked in the Top 100 listings of every major Golf Publication. Zagat readers have also ranked Bulle Rock among the nation's Top 50 golf courses. Bulle Rock is ranked No. 59 on Golf Digest's "America's 100 Greatest Public Golf Courses 2011-2012 and No. 26 on Golf Magazine's "Top 100 Courses You Can Play 20113 and it delivers that quality. Visually stunning tee shots, terrific green complexes, wonderful course conditions and a great design will make you feel like you are playing in a major. 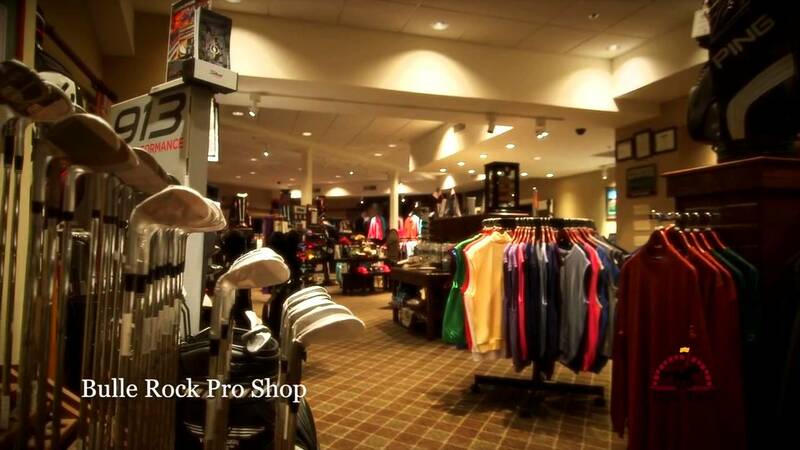 Golf World, Golfweek and Golf Styles have all recognized Bulle Rock as one of the best. Please call 410-939-8887 for current rates. Call 410-939-8887 for rates and tee times. Contact Bulle Rock Golf Club at 410-939-8887 for more information and details on holding a golf outing at the course. Contact Bulle Rock Golf Club at 410-939-8887. Contact Bulle Rock Golf Club at 410-939-8887 for onsite or nearby dining options. Watch the Bulle Rock Golf Course - Best In Maryland Video. This profile was last updated on 01/13/2016 and has been viewed 4,076 times.